Many people today are proudly embracing their freckled skin. But if you feel that freckles do not suit your personality, covering them up with heavy makeup or getting an expensive laser treatment are not the only options. Freckles are small, flat, brown or light-brown spots on the skin resulting from abnormal clustering of melanin in the skin. The pigmentation in our skin usually results from the presence of the pigment melanin, produced by cells called melanocytes. 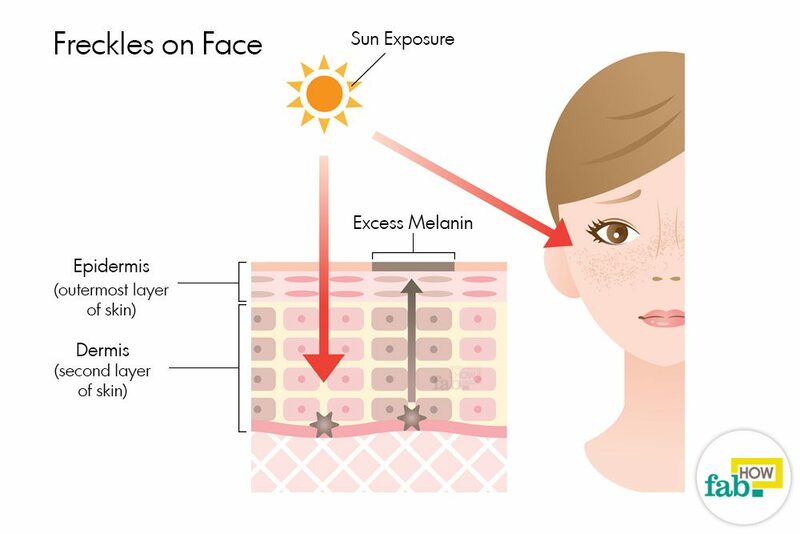 Continuous and excessive sun exposure damages these melanocytes, resulting in the formation of freckles. People with fair skin and hair are more prone to freckles than those with darker skin. Genetic factors can also increase the likelihood of a person having freckles. Contrary to what you’ve been told, freckles can be prevented. Just because it’s a possibility in your genetic makeup doesn’t mean that you’re destined for freckles. Avoiding sun exposure and using effective sunscreen can help prevent the appearance of freckles. Freckles are not cancerous. However, some brown spots that may look to you like freckles may actually be precancerous or cancerous. Consult with your dermatologist for proper identification, if you’re in doubt. Laser treatments, while effective in getting rid of freckles, are quite expensive. There are many natural remedies that can help you diminish freckles without putting a load on your pocketbook. The key is to be consistent with whatever remedy you use. Here are two home remedies that you can use to treat freckles. Lemon is a natural skin-bleaching agent and a gentler option compared to chemical treatments. It lightens the skin and evens out the skin tone, thus helping to fade the freckles fast. Since lemon can be a little drying and sensitive to some skin types, combining it with honey makes for the perfect remedy. Being a humectant, honey keeps the skin well-hydrated. It also helps lighten the skin, which helps to get rid of freckles quickly. 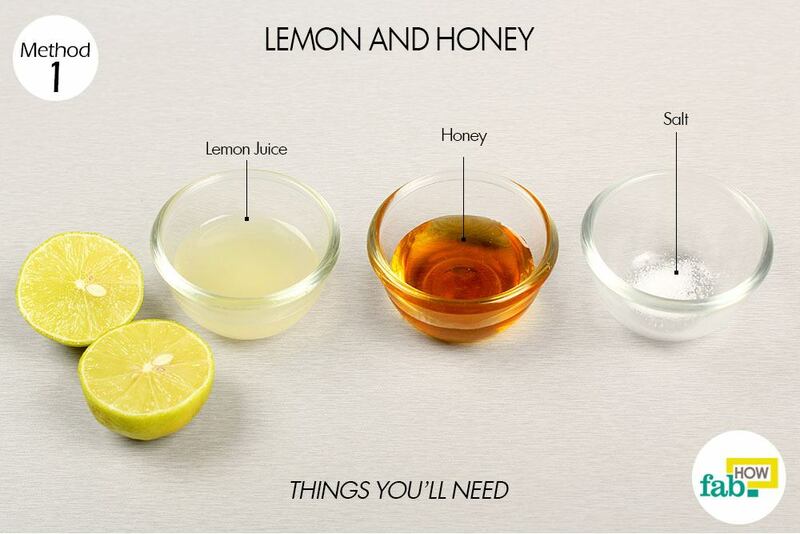 Pour 1 tablespoon of fresh-squeezed lemon juice into a small bowl. Add 1 tablespoon of honey to the bowl. Add a pinch of salt to it. Use sea salt if possible, though regular table salt will work fine as well. Mix the ingredients, ensuring that the salt dissolves completely. 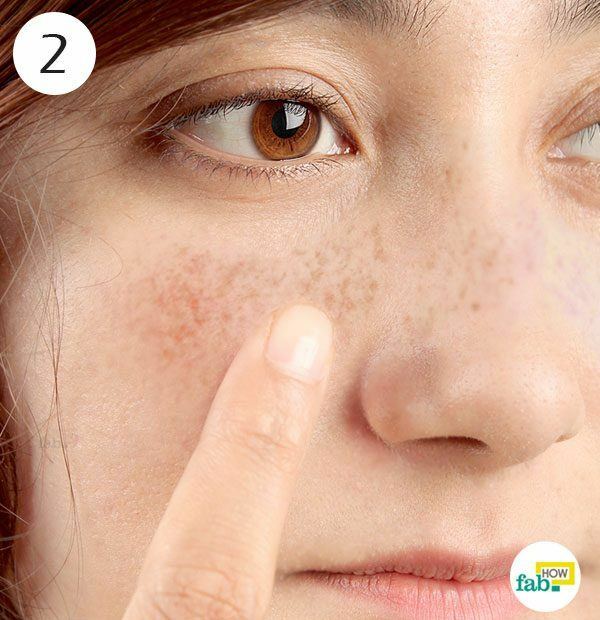 Apply the mask over the freckles on your skin using your finger. Leave it on for about 20 minutes before rinsing it off with plain water. Repeat once daily until the desired results appear. Lactic acid found in sour cream is what makes it beneficial to remove the appearance of freckles. Lactic acid is an effective skin-lightening agent that’s also gentle on the skin. Sour cream also acts as a peel to remove pigmented skin cells. Treating freckles with sour cream also prevents the skin from drying out. Dip your finger in some sour cream and apply it over your freckled skin. 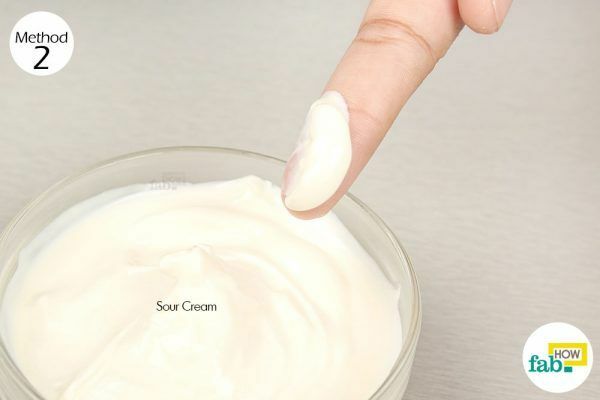 Gently massage the sour cream over the skin, then let it dry on its own. Wipe the sour cream off your skin with a moist towel. Repeat this activity once a day to gradually fade the appearance of your freckles. Buttermilk, which is another good source of lactic acid, can be used in place of sour cream to get rid of freckles. Similarly, you can also use sour milk, yogurt, etc. to treat your freckles. Fruits like strawberries, papayas, cucumbers and pineapples are very good options for your freckled skin. Peels and masks made from these fruits can help nourish and lighten the skin, diminishing freckles. Limit the amount of sun exposure to your skin and invest in a good sunscreen. The SPF (sun protection factor) of your sunscreen will depend upon your local environmental conditions. Get your daily share of vitamin D by soaking up the early morning sun for 10 to 15 minutes. Avoid sun exposure from 10 a.m. to 4 p.m., as the sun’s rays are strongest during this period. Stay away from tanning beds, as they can worsen the problem. Use a tanning spray instead. 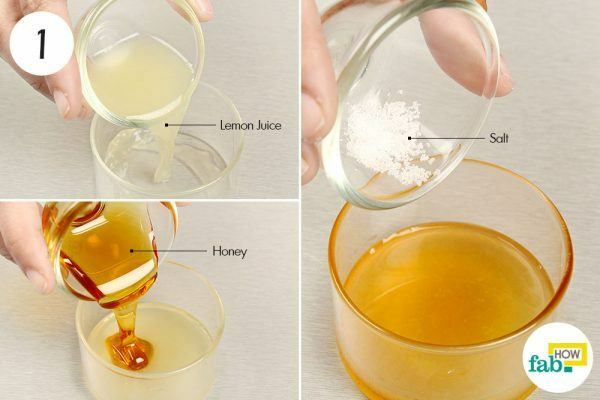 I think its better to prepare the mixture fresh every time before use, you can however reduce the quantities for honey and lemon to one teaspoon each with a dash of salt. This is what i do every time and it works great! hi i have senstive skin and dry.somtime i feel burn on face and redness. can i use salt in senstive dry skin. About how long should it take with the sour cream?? ?